Learn key growth growth strategies for a new business by watching this video by business owner and PMP, Jennifer Bridges. Information Technology has unique risks. Jennifer Bridges, PMP, explains the importance of IT risk management and best practices. Criticism can be hard to take, especially at work. How do you deal with criticism productively? 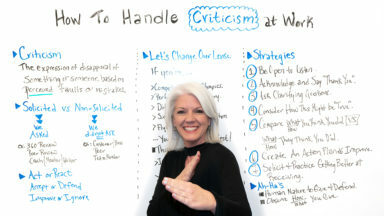 Jennifer Bridges, PMP, shows you strategies to handle criticism. Chronic complainers can hurt team morale. 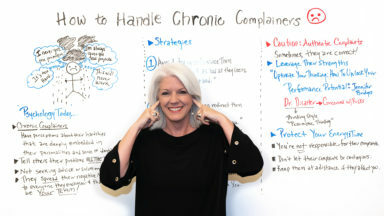 Watch Jennifer Bridges, PMP, to learn how to manage complainers and reduce their negative impact. A mentor can help you avoid pitfalls as you maneuver through your career. 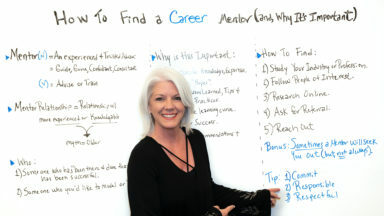 Jennifer Bridges, PMP, helps you find a career mentor. What is a feasibility study and why is it so important for a project? Jennifer Bridges, PMP, explains what project managers need to know about feasibility studies. Being a creative project manager can be challenging. Jennifer Bridges, PMP, shows you the skills you’ll need to overcome those challenges and go from good to great. 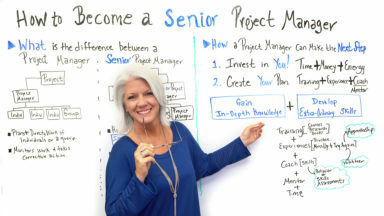 Want to become a senior project manager? First you must know how one differs from a typical project manager. Jennifer Bridges, PMP, explains and provides you with practical steps for advancement. What is the project manager’s role and how does that role impact the project management style to apply? Jennifer Bridges, PMP, shows you in this short tutorial video. 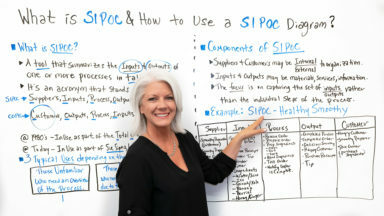 What is SIPOC, and how does one use a SIPOC diagram? It’s a method to improve process, and Jennifer Bridges, PMP, shows how it can help you manage your project. What is Six Sigma? Why do you want to get certified in it? And are there different levels of Six Sigma certification? 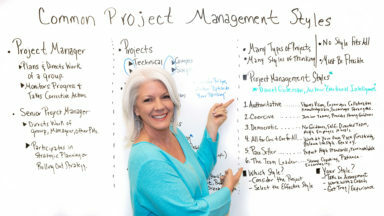 All these questions and more will be answered by Jennifer Bridges, PMP, in this short project management tutorial video. Project planning is one of the foundational pillars that supports the practice of project management. 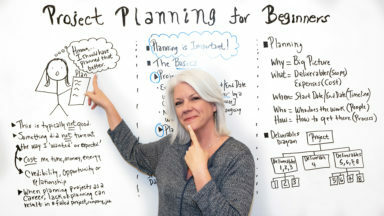 Jennifer Bridges, PMP, walks through the basics to guide beginners and refresh the pros. What’s the Real Value of Project Management? Project management has real value, but don’t take our word for it. 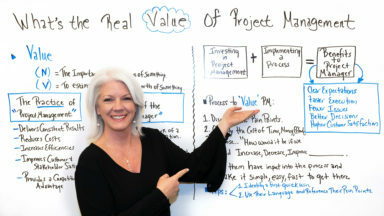 Jennifer Bridges, PMP, shows you why and explains how you can convince naysayers who question the value of project management and project managers.